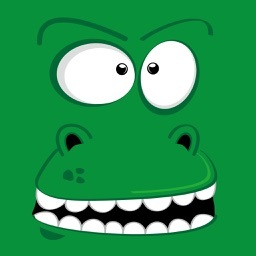 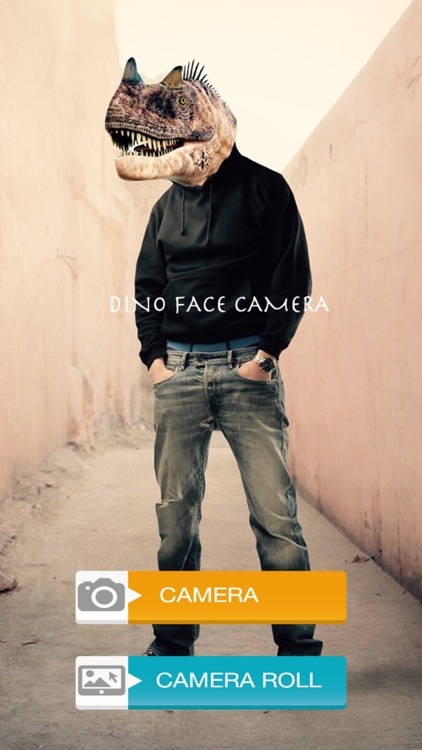 Dino Face Camera Free by Quantis,Inc. 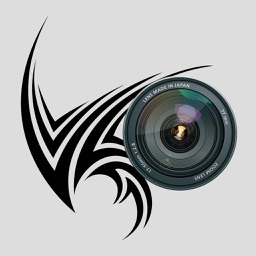 Enjoy more than 60 dinosaur's face to paste on your photos. 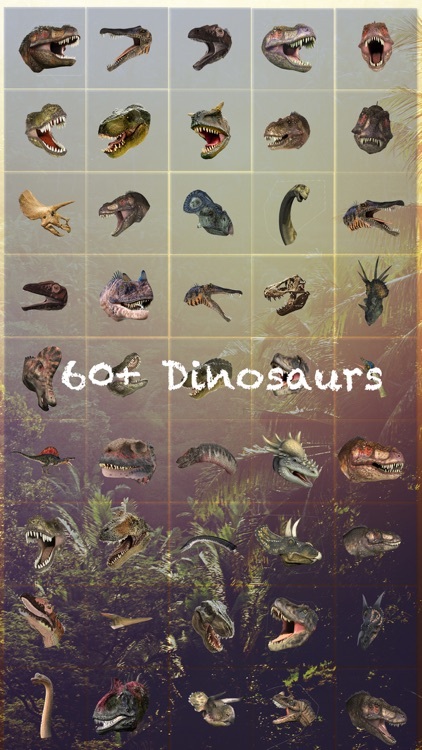 This app includes Tyrannosaurus, Pteranodon, Stegosaurus, Parasaurolophus, Ceratosaurus, Einiosaurus, Camarasaurus, Spinosaurus, Utahraptor, Corythosaurus, Archaeopteryx etc. 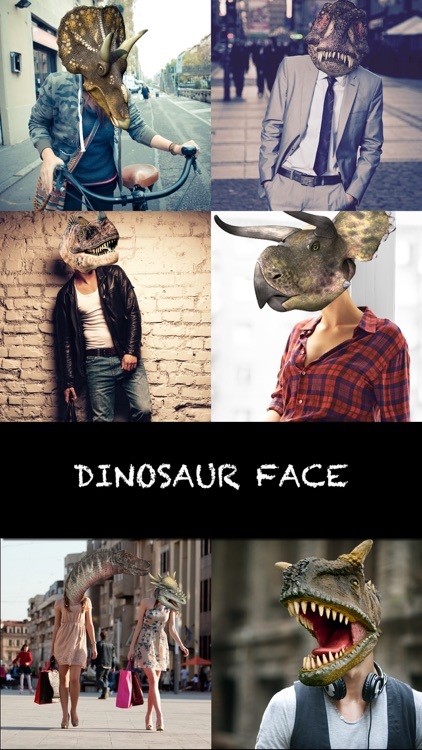 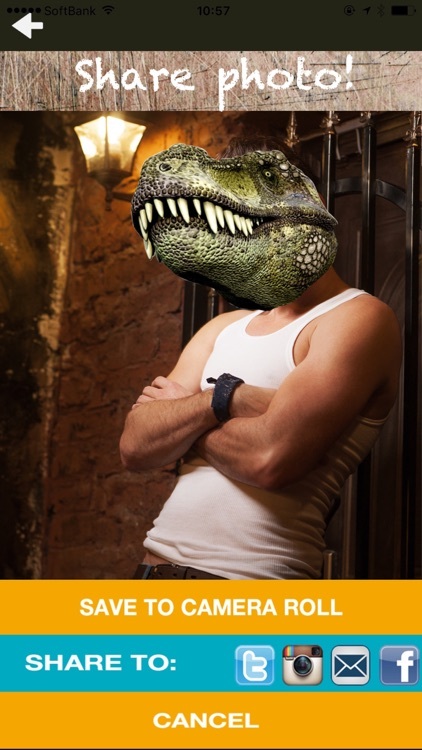 "Dino Face Camera" is the app that you can set the various dinosaur's faces onto your photo. 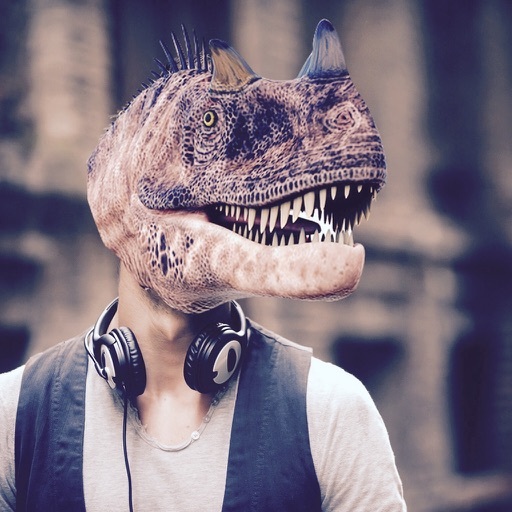 Recorded dinosaur faces are well-designed to fit to the human faces. 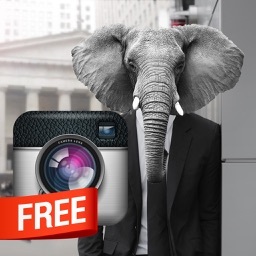 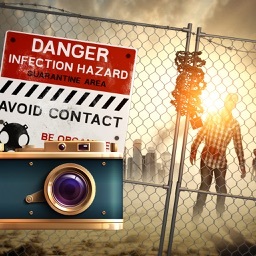 Of course, you can share photos on Facebook, Twitter or Instagram. 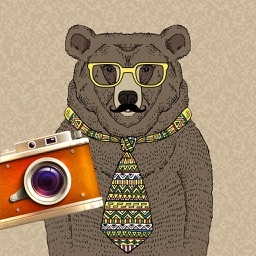 And also you can send photos to your friends by email.